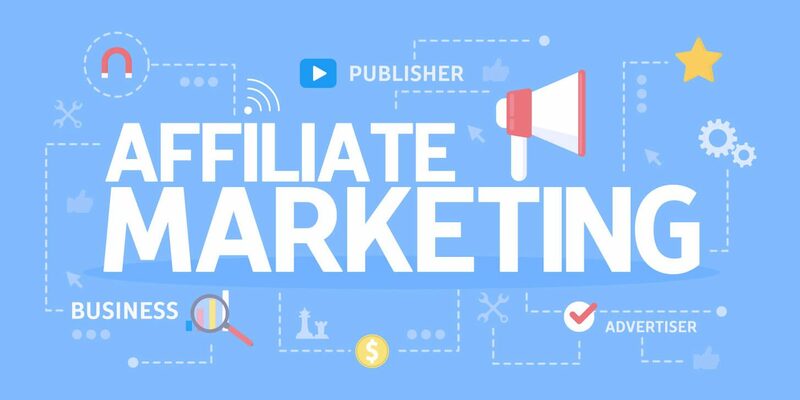 How to Make Money with Affiliate Marketing ??? Step 2. Pick a Product you want to promote. Once you've set up your affiliate account, log in and you'll see a search bar across the screen. This is where you'll search for products you'd like to promote. Once you find a product you want to promote, click on the right side of the product where is says "get links". There will be a URL you will need to copy. When someone clicks on this URL and buy from Amazon, you get paid!